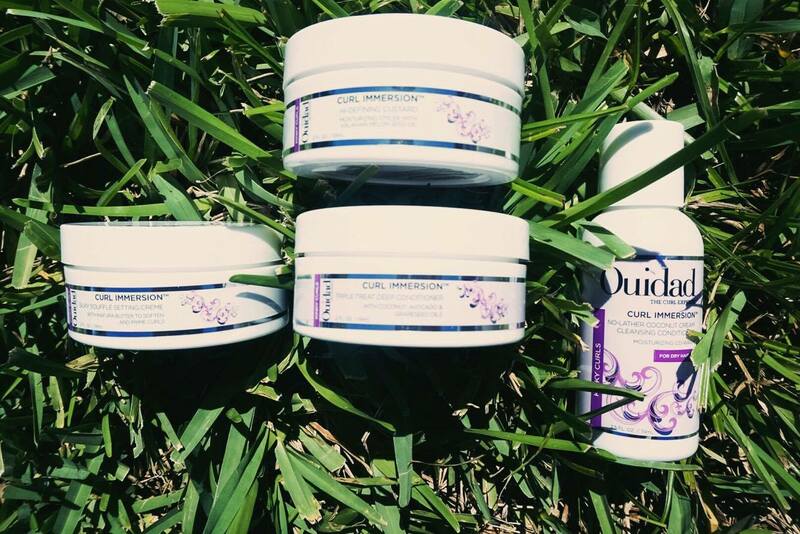 Hi lovelies, Ouidad sent me some products from their new Curl Immersion line for me to review, so I went ahead and created a video of the review and a demo of me using the products for my curly-headed girls. I think I will be doing more videos, so let me know if you have anything you would want to see! I hope you guys enjoy this video! Let me know in the comment section if you have any questions. Also, don’t forget to subscribe!!! "How To Grow Your Hair Fast"